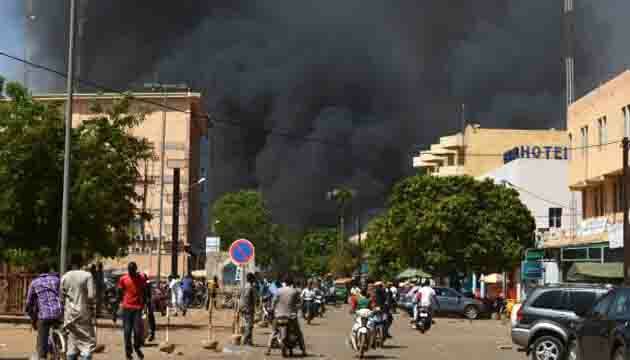 Burkina Faso’s capital hit by co-ordinated terror attacks . Armed assailants attacked several targets in Burkina Faso’s capital on Friday, including the army headquarters and the French embassy, in a co-ordinated assault that France’s ambassador to the region called a terrorist attack. It was the third major attack in Ouagadougou in just over two years. There was no immediate claim of responsibility, but previous attacks were conducted by allies of al-Qaeda in reprisal for Burkina Faso’s participation in a regional fight against Islamist militants. A Burkina Faso government statement said four gunmen were “neutralised” at the French embassy, adding that operations were continuing and there was no immediate information on civilian casualties. The minister for defence said three assailants were killed at the army headquarters. Witnesses said masked gunmen attacked the downtown army headquarters at about 10am local time. An explosion rocked the compound, setting the building on fire and sending up a thick column of black smoke. “I saw people with sacks on their backs attack the guard. Then I heard the explosion. I saw soldiers flee the army headquarters building running,” a witness told Reuters. Burkinabe security forces are mobilised against the attackers with the support of security forces at our embassy,” said French minister for foreign affairs Jean-Yves Le Drian in a statement. 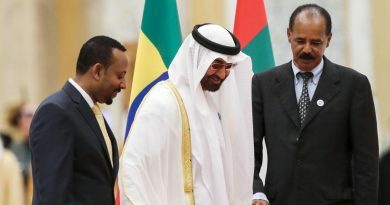 Ethiopia-Eritrea Key border opens for first time in more than 20 years. 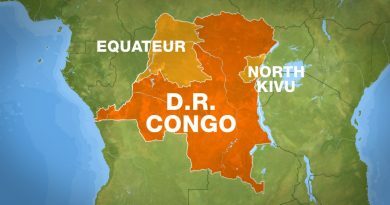 The Democratic Republic of Congo (DRC) announces a new outbreak of the deadly Ebola virus, just days after a recent emergence of the disease. 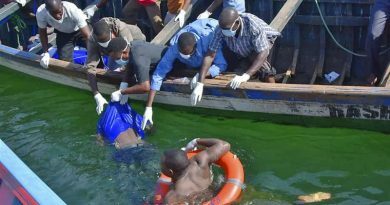 Rescue efforts under way as death toll hits 136 after boat suspected of carrying too many people capsized.